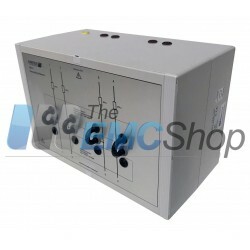 Telecommunication networks and lines are often disposed to lightning strikes and their associated effects. 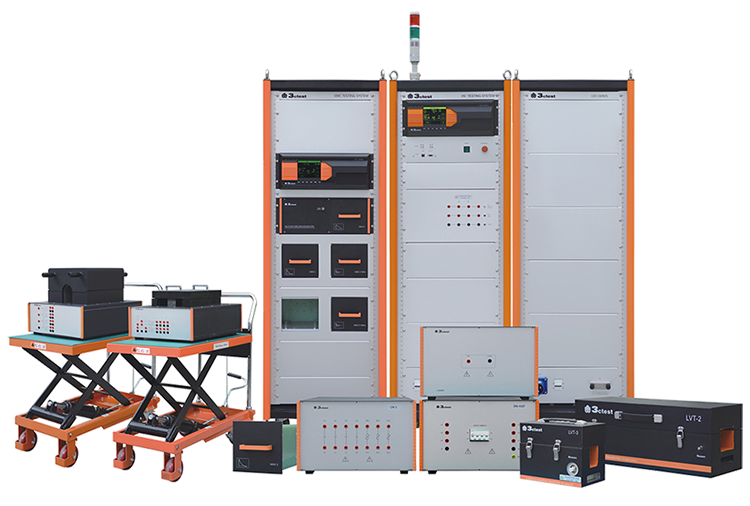 All telecommunication systems linked with lines installed outdoors therefore require a reliable protection which needs to be tested. 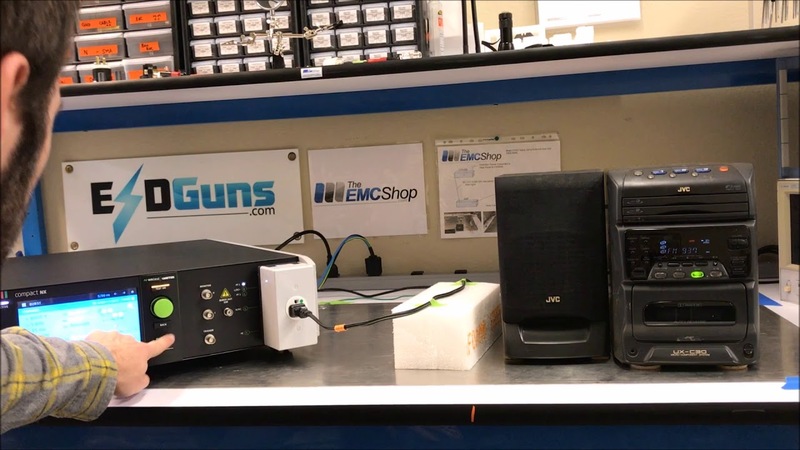 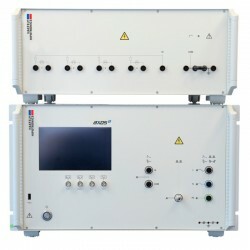 The EMC Shop stocks Haefely surge telecom wave test systems and has immediate availability for rental or sale requirements. 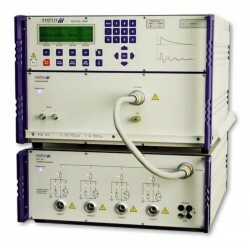 Haefely Surge Telecom Wave Test Systems There are 3 products.